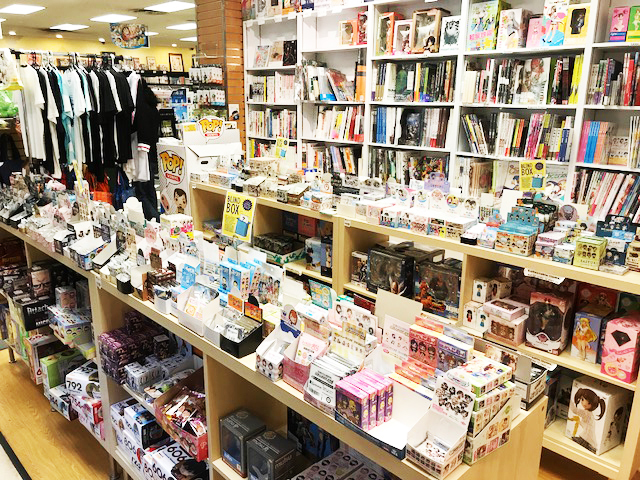 The New Jersey store is located next to the Mitsuwa Market Place, the largest Japanese supermarket in NJ. 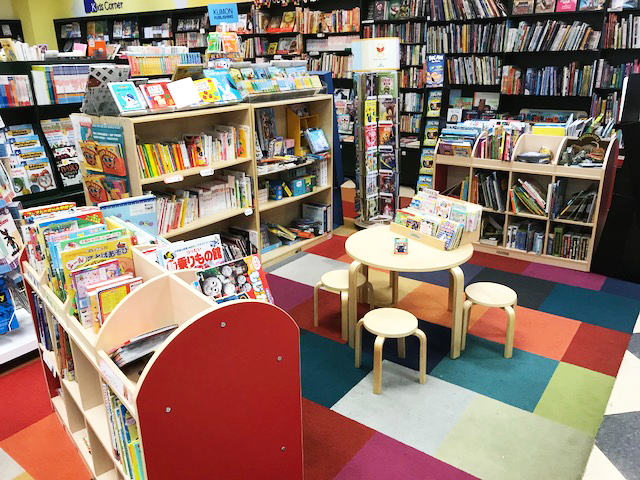 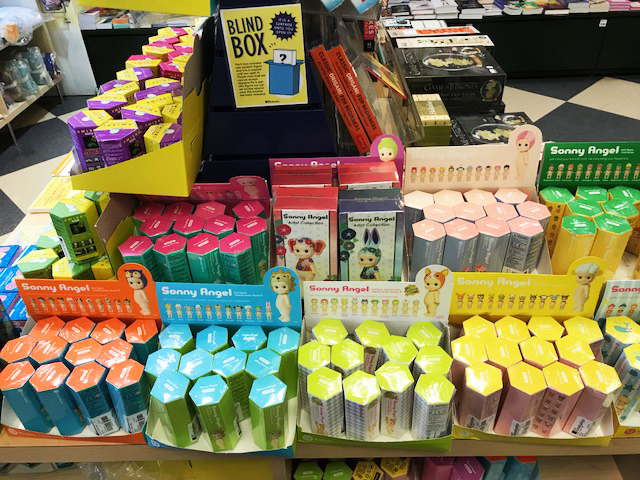 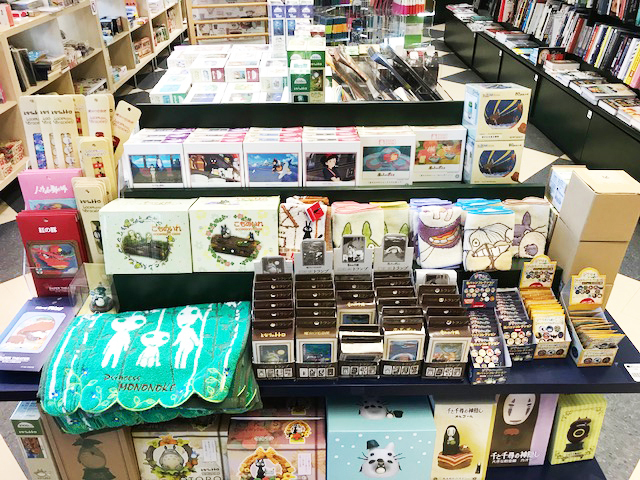 We carry both Japanese and English books and also variety of sundries too. 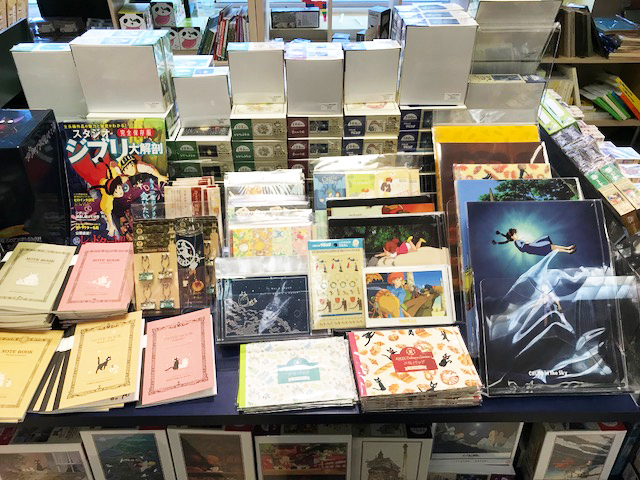 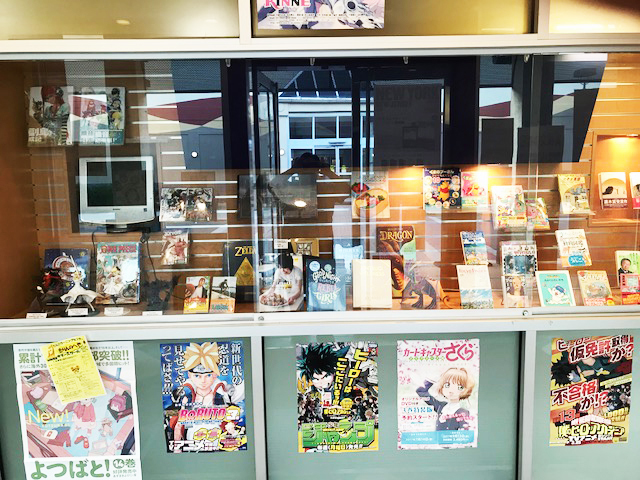 Not only the local products, our bookstore imports Anime merchandises from Japan that are related to Japanese manga and animations like Ghibli, Dragon Ball, Gundam, and etc. 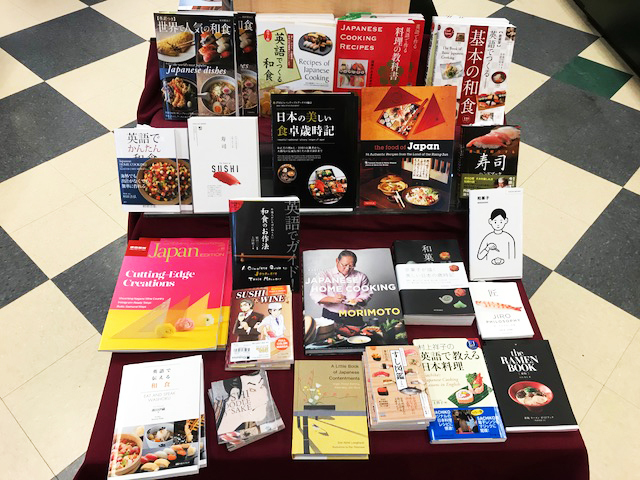 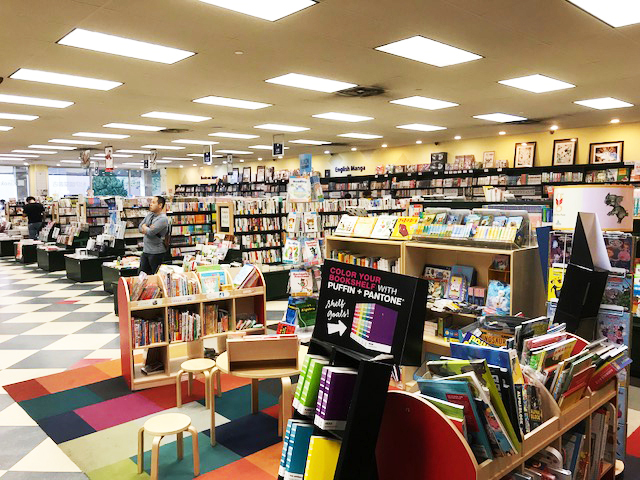 As we sell books at the store, we also cooperate with other local public libraries to have our Japanese books and magazines to recommend to other people living in New Jersey. 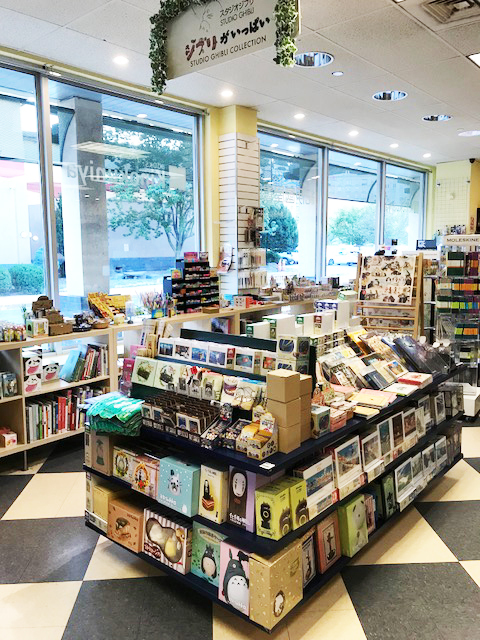 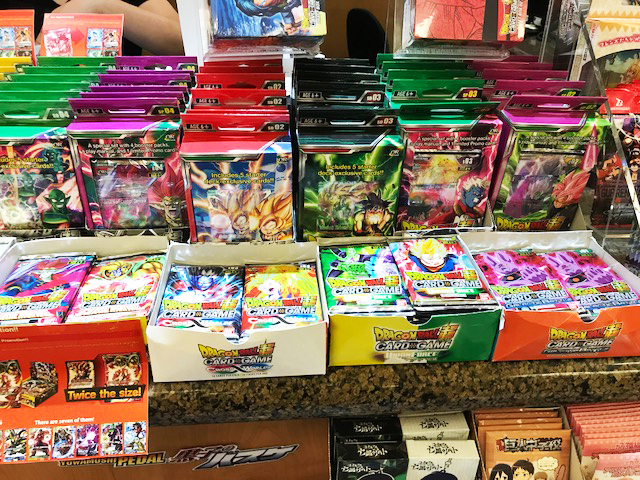 Our New Jersey store carries many varieties of small merchandises for customers. 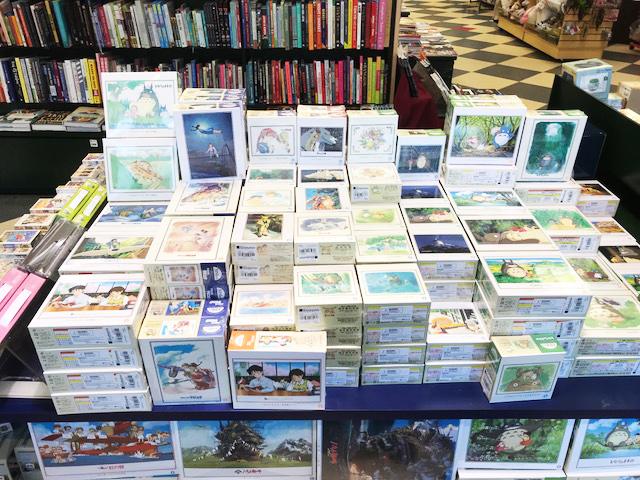 There are random mix figure blind boxes of animal characters, Sonny Angels, SUMISKI, Gudetama, and more. 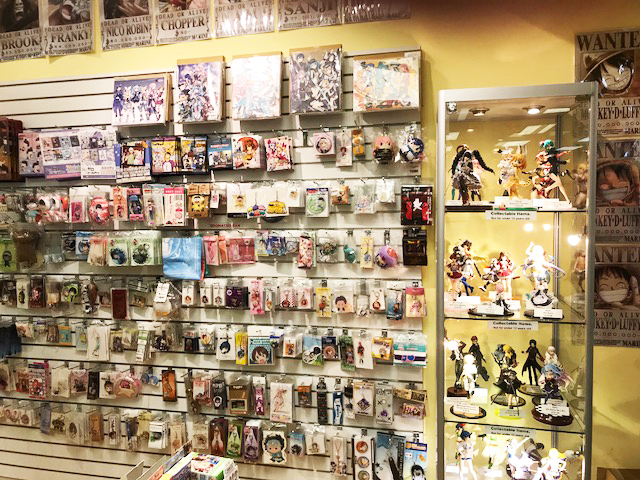 Also, there are numerous Anime & Manga related keychains, rubber straps, folders, trading cards and large scale character figures. 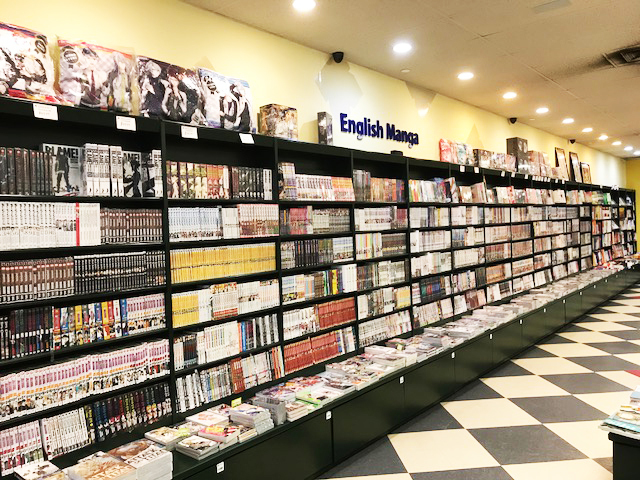 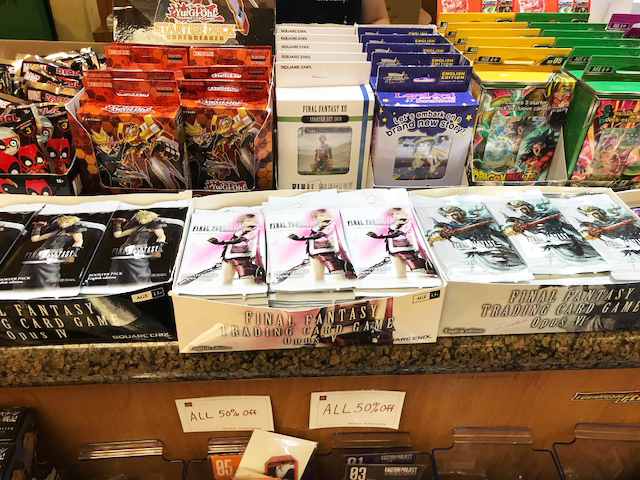 Not only the merchandises, the US translated mangas are selling rapidly by young customers who are interested in the Japanese pop culture. 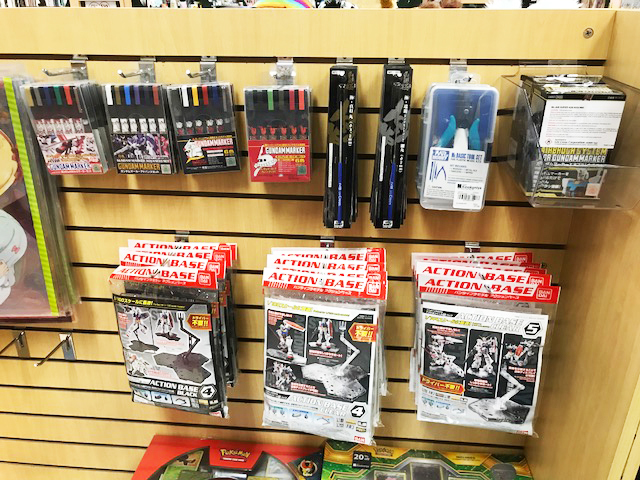 Recently, they start carrying tools for Gunpla model kits who are interested to design your own Gunplas. 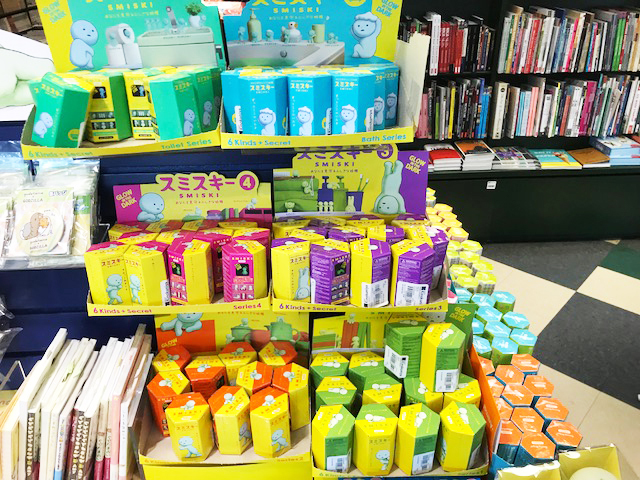 For children, the adorable Pusheen Cats plushes are lined up waiting for their hugs.